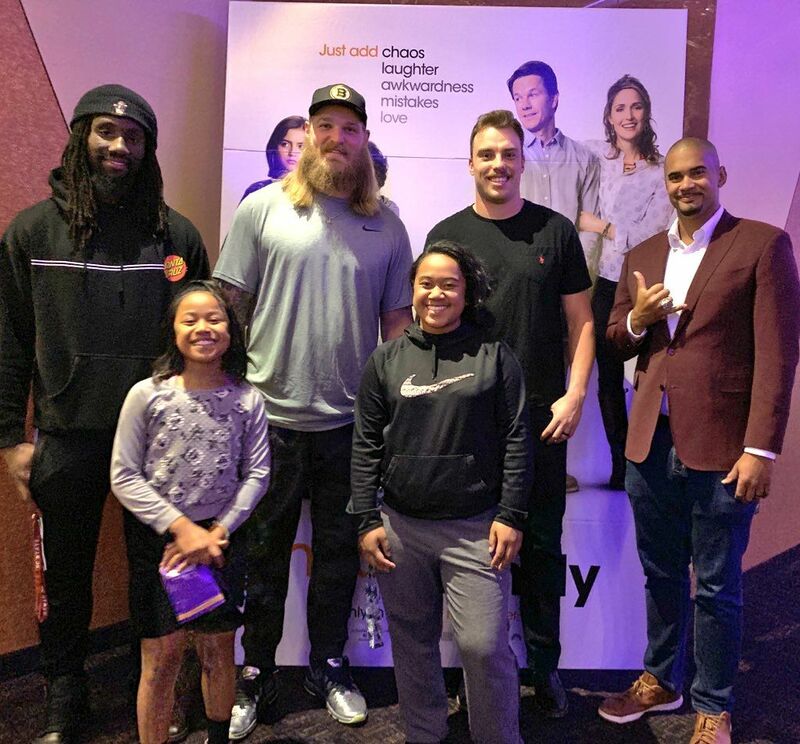 Ryan was the guest and speaker for the Denver Broncos at the private Screening of ‘Instant Family’. Ryan spoke to parents and youth about never placing limits on yourselves, and choosing how you respond to failure. This was an event that brought together adoption and foster care organizations to thank the parents and inspire the children to reach the highest heights.